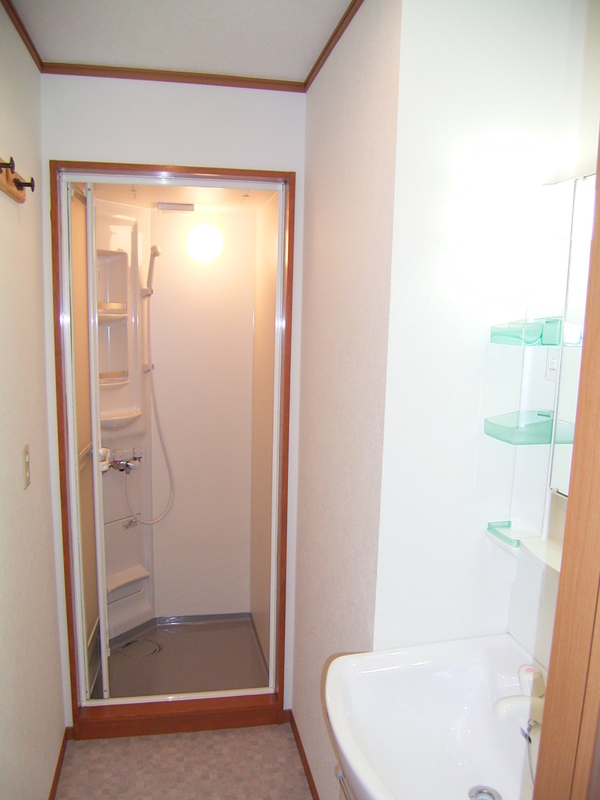 We own and operate over 500 apartments conveniently located throughout the Tokyo metropolitan area. Here's a complete list of currently available apartments. Shimo-Ochiai House is located in a comfortable residential district close to the popular and fashionable Mejiro Dori avenue. The house is detached, sunny and very quiet. The location is only 8 minutes walk to Shimo-Ochiai station and 12 minutes walk to JR Mejiro station.